Our Purpose and Goal is to help and equip people to become better disciples and servants for our Lord Jesus Christ. Project L.A.M.B.S. International is a discipleship equipping base ministry, providing resources for pastors and leaders around world. 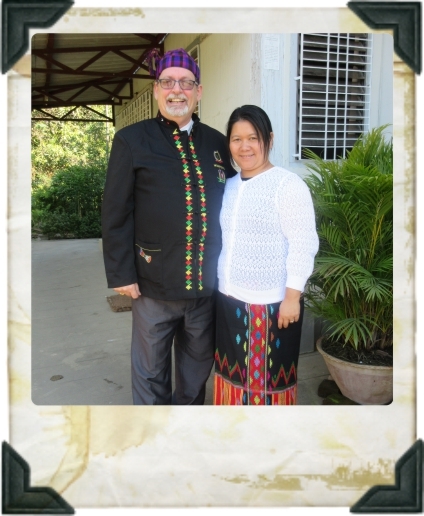 Our directors are James & Hkaw Win Humphries and we are based out of Steinbach, Manitoba, Canada. We are currently holding Mobile Bible Schools in various locations around the world. Contact us about how to start a discipleship training school in your area.